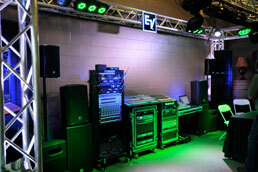 In order to get modern events you can use our services that include professional equipment and engineering. We provide the best equipment with highly qualified services and is guarantee the best result. Weddings are one of the most momentous celebrations held in the US. We realize the significance of the event, and take great pride in helping you make the day a moment to cherish. 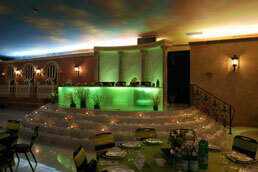 At Right Choice Pro Audio we provide exclusive lighting and audios to create elegance in your weddings and parties. We ensure that it is in sync with the décor of your venue with the latest equipment from our end that will ensure you the best results for your money. 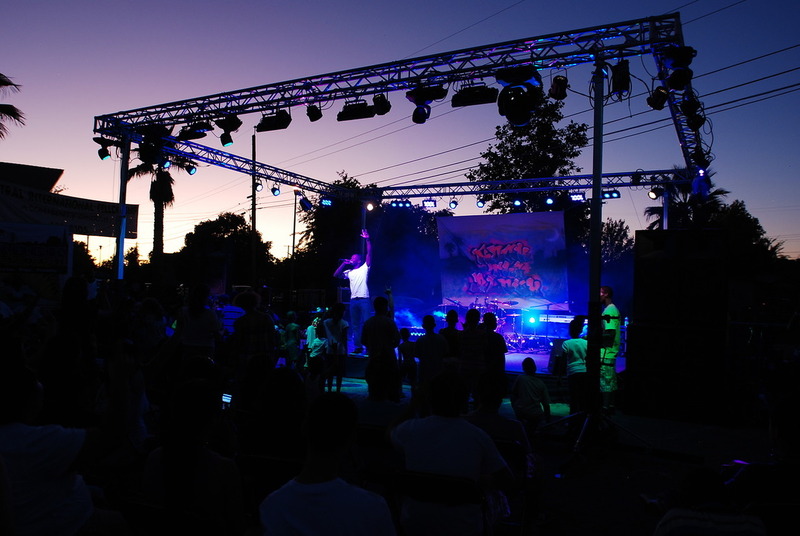 Corporate and public events are crucial for every business. But, with the wrong lighting and disturbed audio systems, you can potentially lose a deal worth in millions! At Right Choice Pro Audio we serve you with the best lighting that will enhance the importance of your event, and an audio service to keep everyone effectively involved throughout the event. At Right Choice Pro Audio we provide with contempo equipment. The audio systems offered range from powered speakers and amplifiers to portable and wireless audio devices. 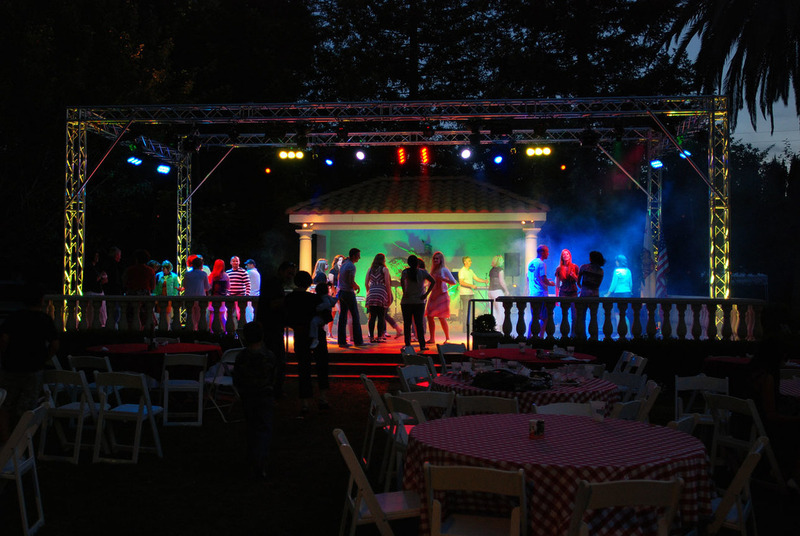 Our top class range of fashionable mood lightings, moving lights, laser lights, etc., will bring your concert to life and get the crowd grooving. Over 5,000 people was at the Yarmarka. We do business with Gen for over 15 year. They did our system design and installation, and servicing through the years. His services are exceptional, he giving us professional advises and always helping us. We enjoy working with his team. They helped us save a lots of money and we are grateful for relationship we’ve established with Right Choice Pro Audio and Lighting. We highly recommend this company.